The concept of food self-sufficiency in Hawai'i is not new. Being the most isolated islands in the world, the people of ancient Hawai'i had no choice but to be self-sufficient, developing complex agricultural systems to feed themselves. Today, with much of its agricultural land re-zoned for development, the state imports 85 to 90 percent of its food. A disruption in the islands’ transportation corridors, whether by hurricane or other natural disaster, would leave the vulnerable state with just two weeks’ worth of food supplies. A former pineapple plantation on O'ahu, the 1,743-acre Galbraith Estate will help address Hawaii’s food insecurity. Located close to transportation corridors and with ample water supply for irrigation, we hope this property will be a game-changer for the future of agriculture in Hawai'i. The Trust for Public Land and our partners succeeded in buying and protect the former Galbraith Estate, which is being made available for lease to local farmers. 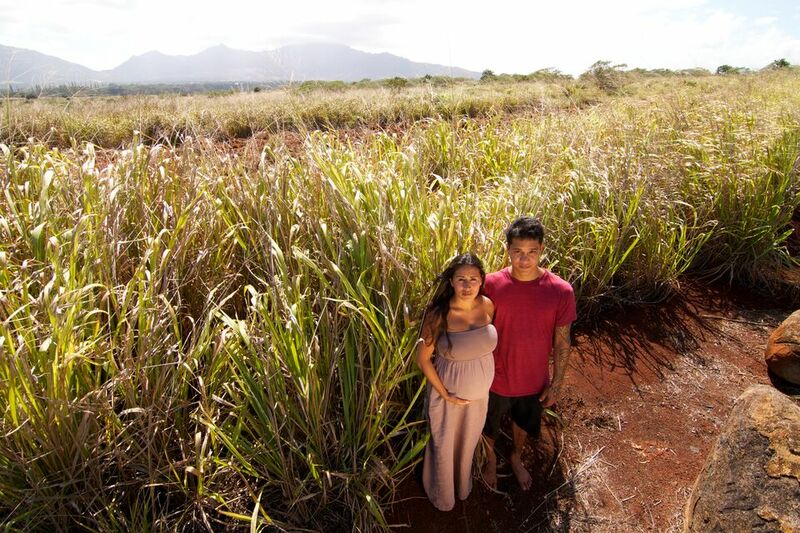 The newly protected Lihu'e Agricultural Lands also protect access to the Kukaniloko Birthstones State Historic Site, one of the most significant cultural sites on O'ahu where famous Native Hawaiian chiefs were born.